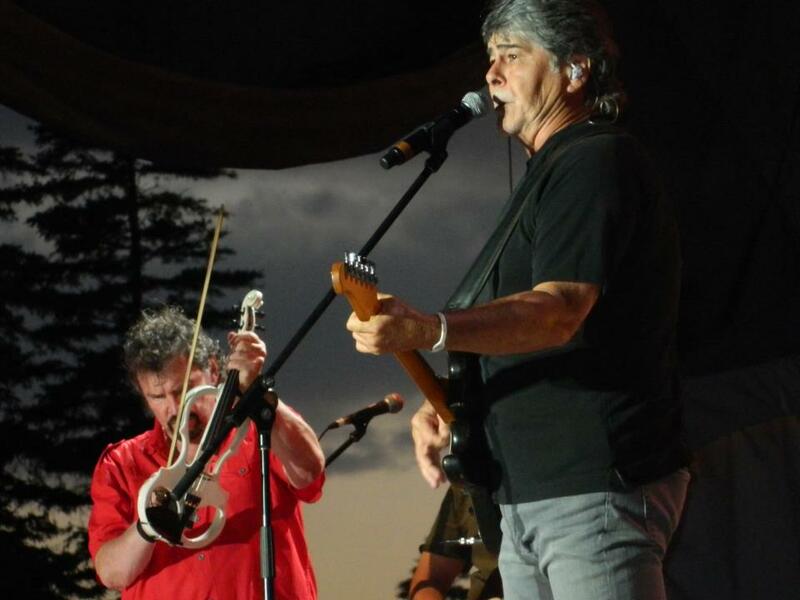 Four decades of Alabama: more than just a "full circle"
Randy Owen, Jeff Cook and Teddy Gentry are spending part of 2013 on their “Back to the Bowery” tour, which brings them to Orange Beach on July 5. The title refers to the fact that in early 1973, the northeast Alabama trio took a critical step toward success, committing to spending the summer in Myrtle Beach, S.C., where they played as the house band at a beach club called the Bowery. It would be six or seven years later when the band finally broke onto the national scene, but the Bowery was where they started paying their dues. "I just hope they understand how thankful I am to be here, and to have sung those songs and performed those songs,” said Owen.